Well, we finally did it. We caved to Tee’s burning desire to record an episode live on Twitch. 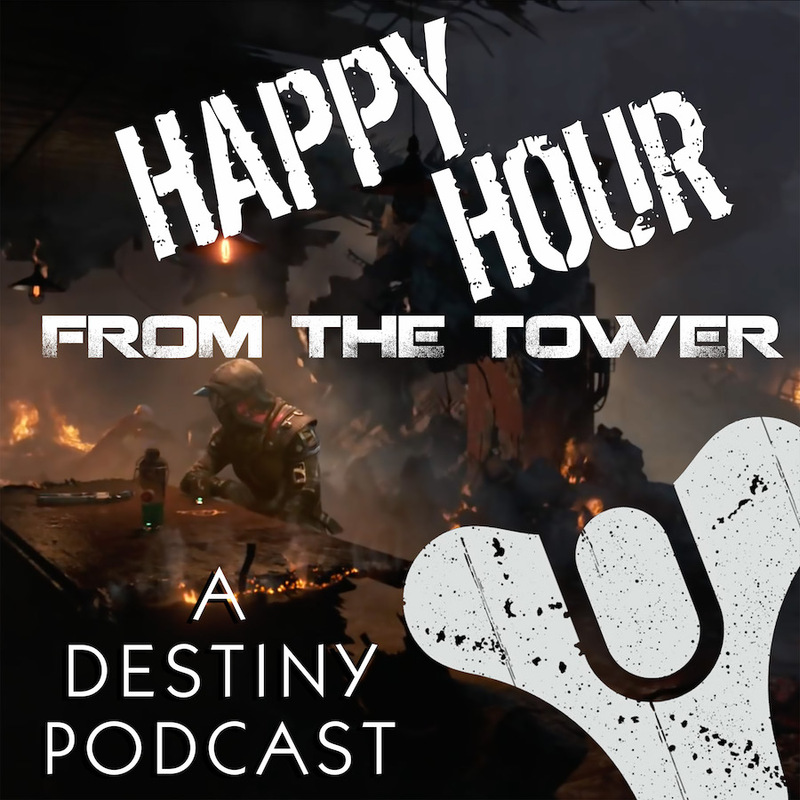 Join Tee, Nick, Brandon and Ron as we discuss Forsaken, game changes, strategies and yes, BULK SHADER DELETION! Then, slide on over to Tee’s Twitch stream to see some gameplay videos, raids, PvP, other games (like Fortnite), and even some updates on Twitch for Dummies! As always, share your thoughts in the comments or on our voicemail line (and we always appreciate reviews).